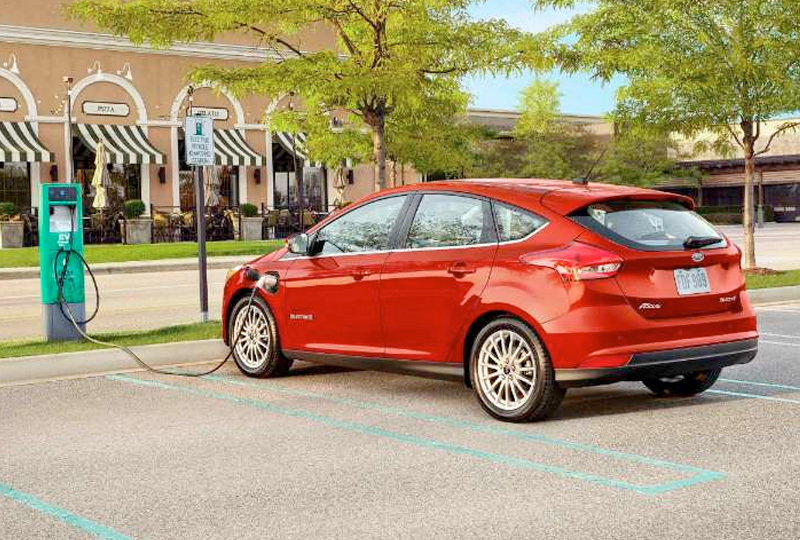 The 2018 Ford Focus Electric from Holman Ford in Maple Shade, NJ, serving Cherry Hill and Mt. Laurel, is a capable electric hatchback that offers modern comfort and technology. The unique one-piece grille makes a bold statement alongside the flowing profile of the Focus Electric. 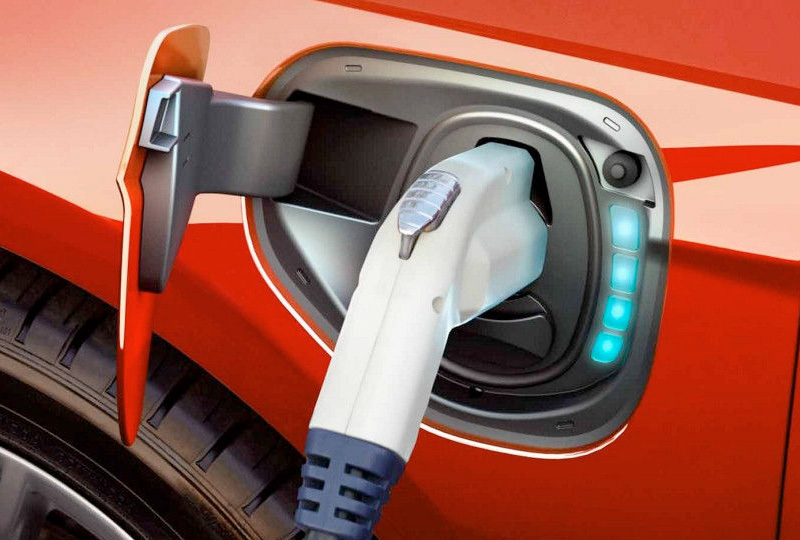 A permanent magnet electric traction motor provides an excellent fuel economy with 118 MPGe in the city and 96 MPGe on the highway.1 A cozy interior has a leather-wrapped shift knob and steering wheel for luxurious comfort. The Eco-conscious cloth seating soothes your body for a relaxing ride. The convenient 60/40 split-folding rear seats collapse to help you store larger items or bigger loads. 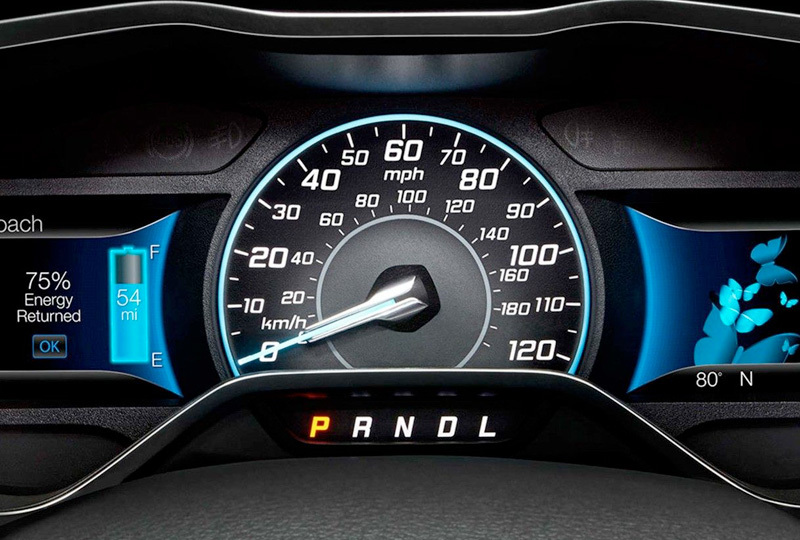 You can easily monitor how efficient your driving habits are with the included Smartgauge and Ecoguide. Access a variety of audio and smartphone features like Bluetooth connectivity with your SYNC3® infotainment system. The touchscreen navigation system has voice recognition so you can simply speak your entry and head off towards your exciting destination. It's the perfect time to buy a new Ford. Browse our 2018 inventory online and then visit our showroom located at 571 West Route 38, Maple Shade, New Jersey. We can't wait to send you home in a brand-new 2018 Ford Focus Electric.